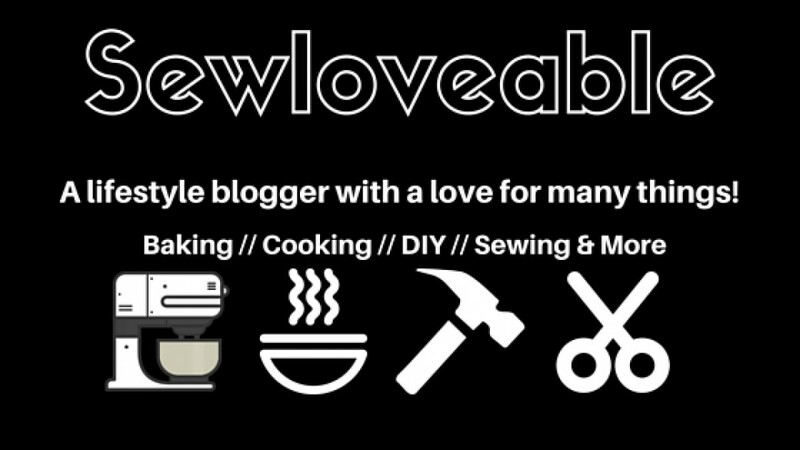 Usually, I like to make everything from scratch. But there are times when I just want and need it to come already prepared. With my family coming into town, this was one of those times. Now the challenge is whether or not I can find one with minimal to no chemicals. My family eats a predominantly organic diet but my visiting family does not. So I had to find something that meets the needs of everyone in one box. I decided to check Target and see if they had a great quality pancake mix. It just so happened that they had a new product on the shelves. 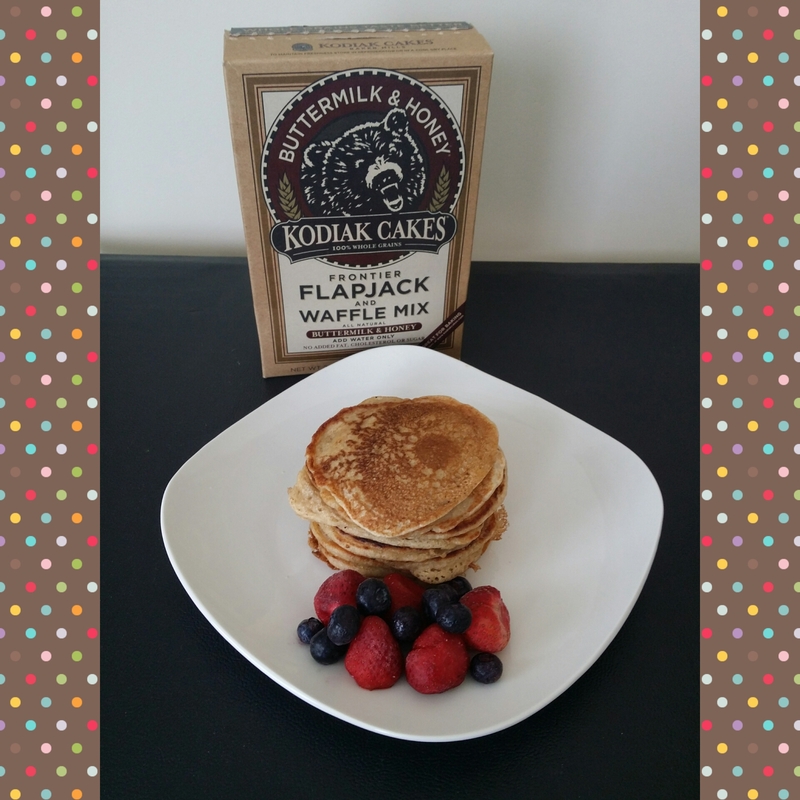 Kodiak Cakes Buttermilk & Honey Pancake/Waffle Mix. I check out the ingredients and into the cart it went. (This post is not sponsored just a new find.) For more information on this company click here. Saturday morning rolls around and it was time to test out the new mix. It was a hit. It taste, perfect using it as the box instructs. 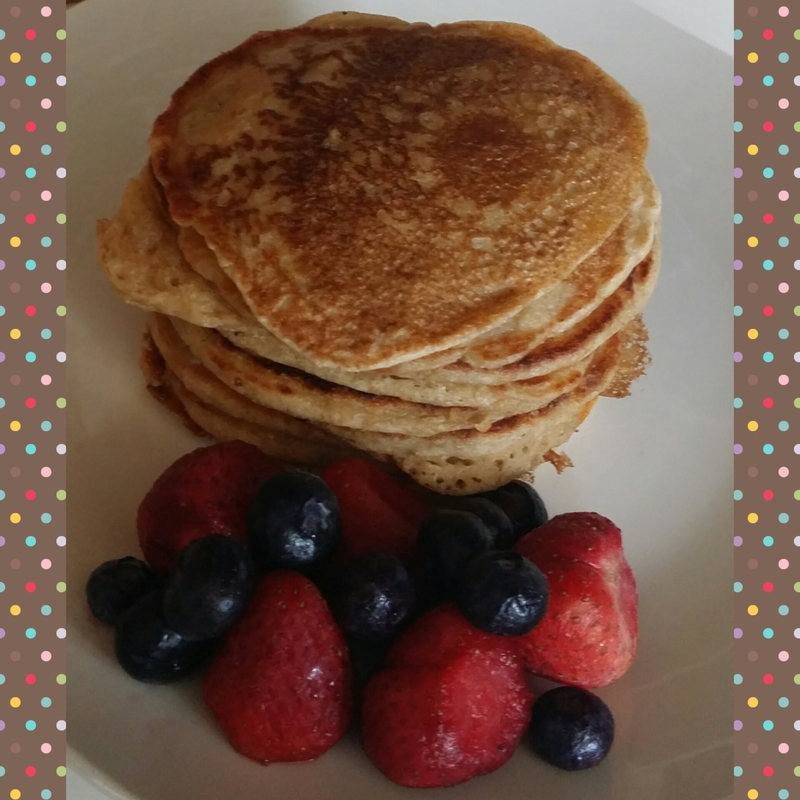 On Sunday, I decided to jazz it up a bit with some Organic Vanilla Extract and milk which made it even better. My family absolutely love the mix, so I had to share my new find with all of you. Have any of you ever tried this brand or do you have any recommendations of any other brands???? ?